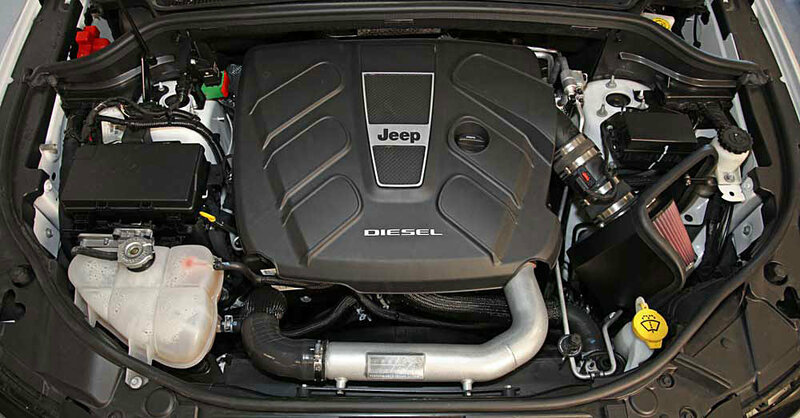 The K&N 63-1570 Air Charger air intake system replaces the restrictive factory air filter, air intake housing and inter-cooler pipe on specific Jeep Grand Cherokee Turbo Diesel models. 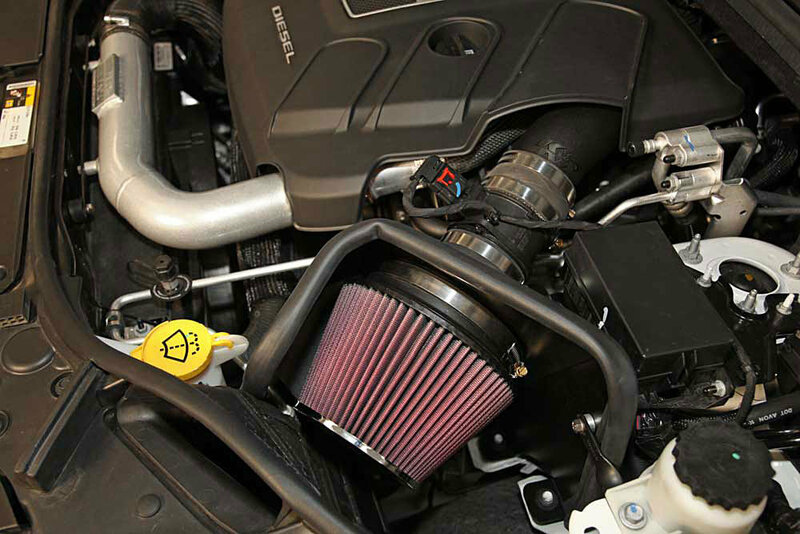 K&N air intake systems are designed to dramatically reduce air intake restriction as well as smooth and straighten air flow. This allows your engine to inhale a larger amount of air than the factory air filter assembly and turbo inter-cooler pipe. More air means more usable power and acceleration throughout the engines RPM range. 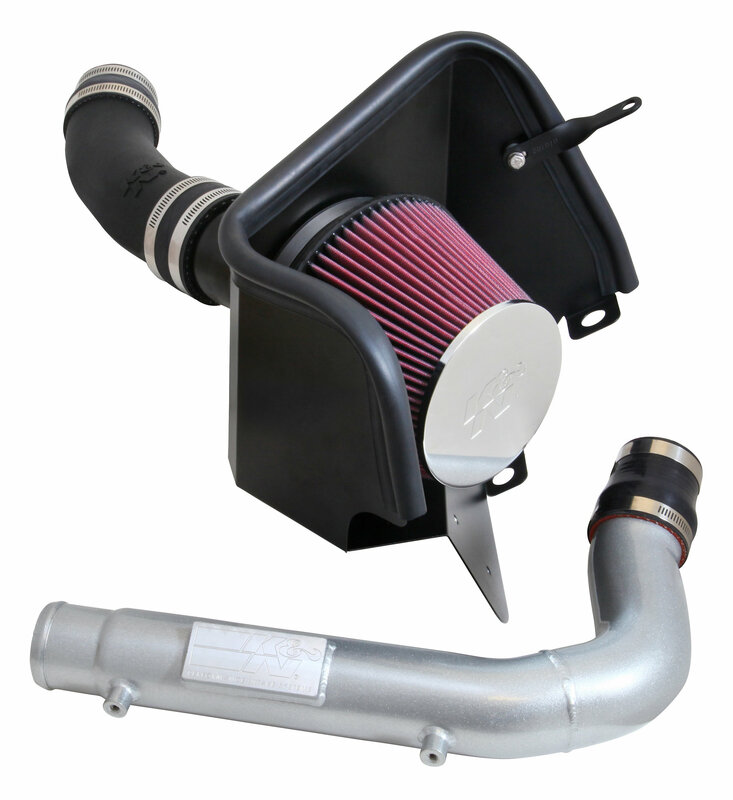 The 63-1570 air intake system comes with a chrome topped K&N high-flow air filter and a heat shield that installs into the original air box space. 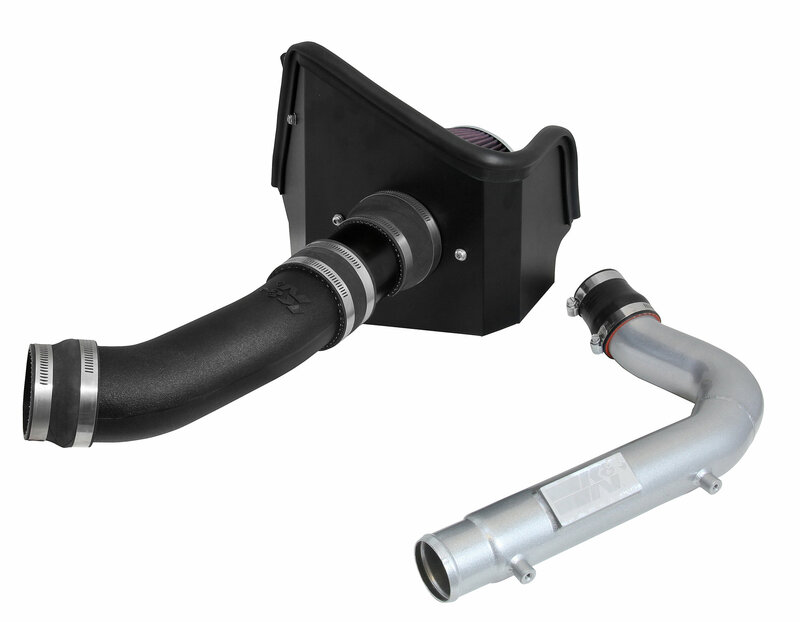 This air intake is relatively easy to install, usually in 90 minutes or less using your vehicles existing factory mounting points. The tools needed are a couple of screwdrivers, a ratchet set and several wrenches. This air intake cannot be sold in California. It is not legal for use in California or other states adopting California emission standards.